Food is one of the BEST ways to experience a culture. The late Anthony Bourdain said, "Food is everything we are. It's an extension of nationalist feeling, ethnic feeling, your personal history, your province, your region, your tribe, your grandma. It's inseparable from those from the get-go." When traveling, it's important to try as many things as possible, not only for our taste buds, but as a way to be fully immersed. I've found that through experiences with food, you even meet and connect with people on a deeper level. Israel has to be a country with some of the most incredible food in the world. Seriously, Israel is easily Top 3 places with the best food in the world for me. You'll find lots of fresh produce, hummus, pitas, pressed juices, and more! It was incredible and photos can't entirely do it justice, but I'll try. If you want to see and experience the "hidden" gems of the city, outside of what tourist may be led to, then you'll need to checkout bitemojo! 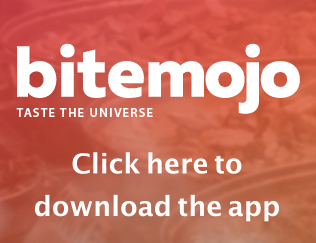 Bitemojo are self-guided food tours that you can do straight off your smartphone. I loved the concept of this because you can go as slow or as fast as you want on your tour. Which means, you can really enjoy the food, people, culture, and conversations, without having to be rushed to move on to the next site, say, if you're on a larger tour. Even more, it's not only food experiences, but they integrate local history, sites, and stories on the tour and even point out great photo areas (#ForTheGram). 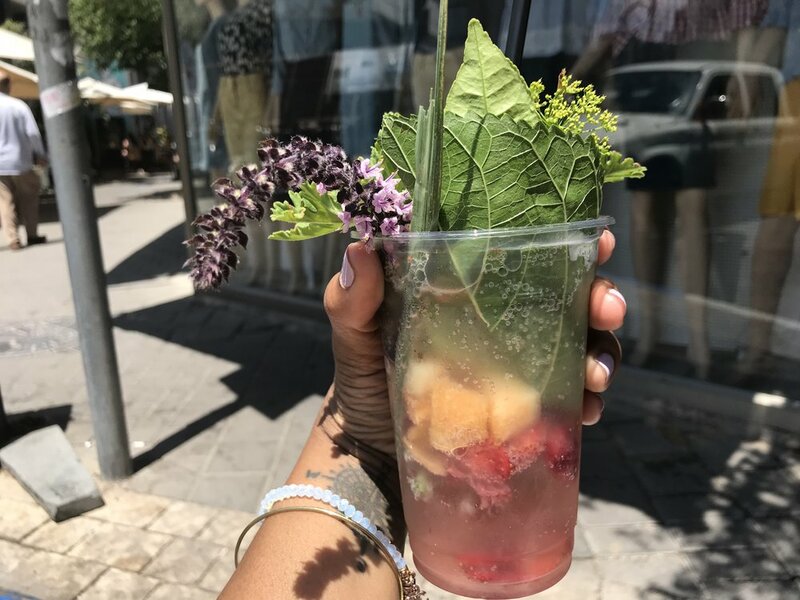 We chose to do the "Hipster Tel Aviv" tour in Tel Aviv, because of the wide variety of traditional food options. Also, they highlighted a bit of history about the Dimona Hebrews; Black Americans who immigrated to Israel, believed to be the original people of Israel - which was fascinating. 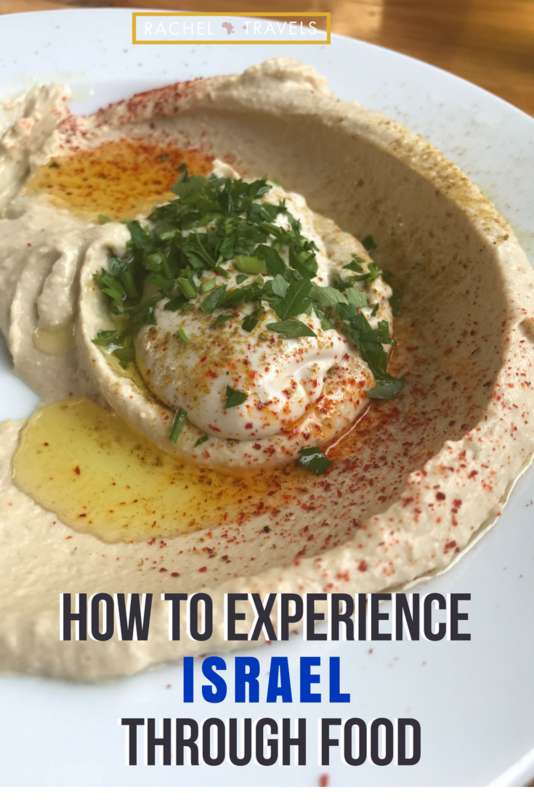 This is how to experience Israel through food. Let's explore some food in Israel shall we? One Of My FAVORITE things on this tour was this Fruit Soda From Cafe Levinsky! Next up, the Turkish Boreks! We thought this would be a "sample". NOPE! It's an entire meal and was perfect for two people! 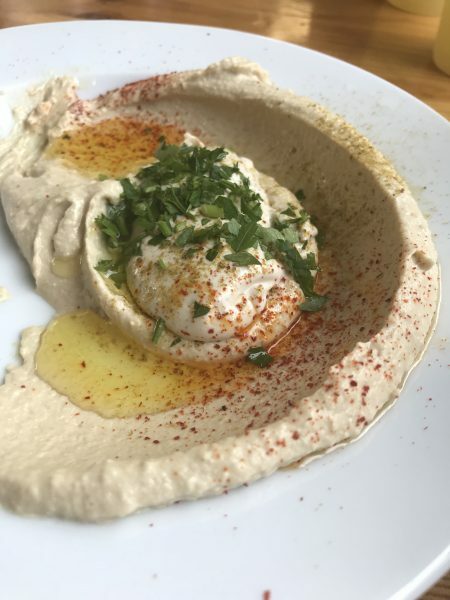 If you ever thought you've eaten the best hummus in your life - you haven't had this! Literally, I dream about this fried cauliflower since coming back from Israel! All opinions are my own. 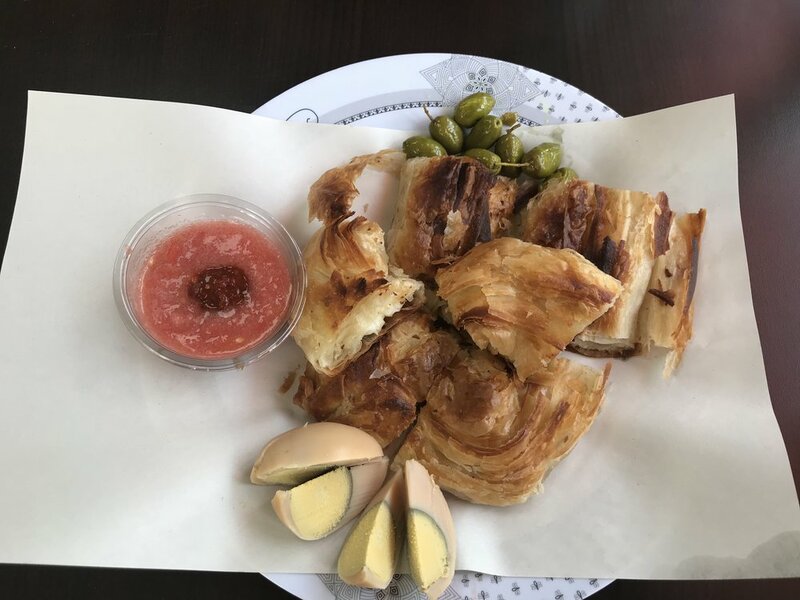 Thank you to bitemojo for the food tour in Tel Aviv and to Norwegian Airlines sending me here.